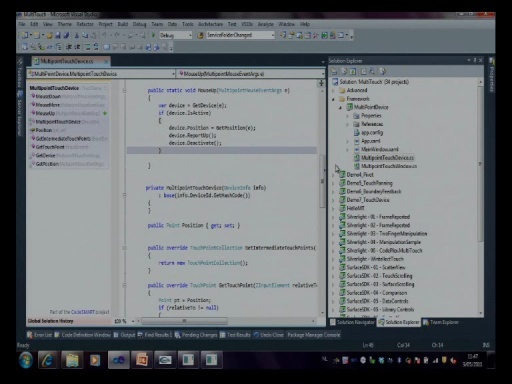 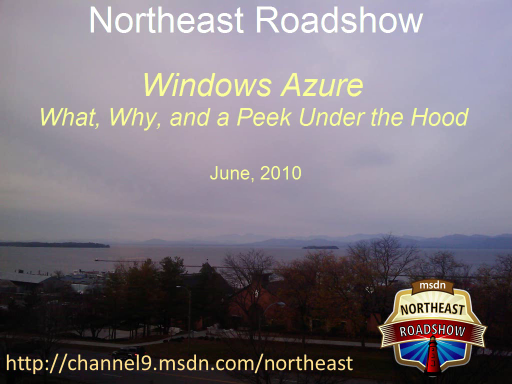 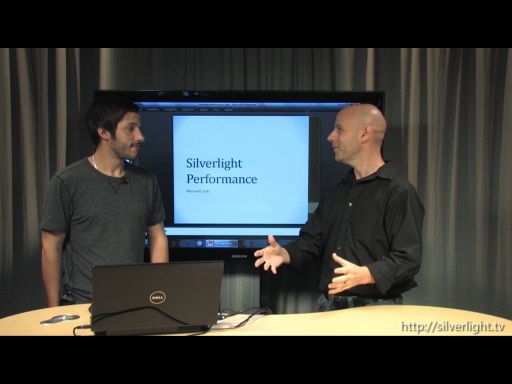 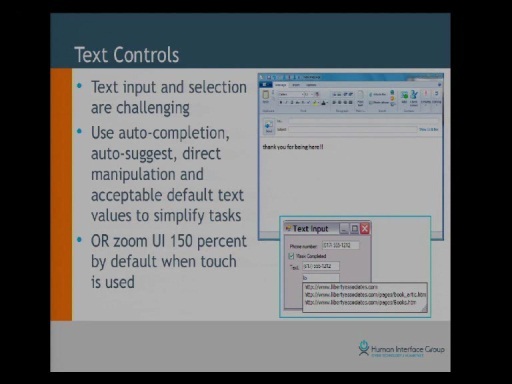 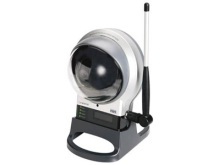 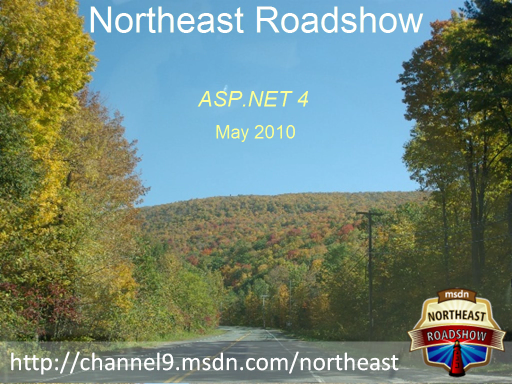 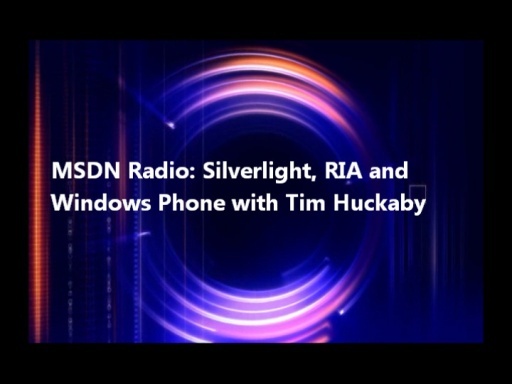 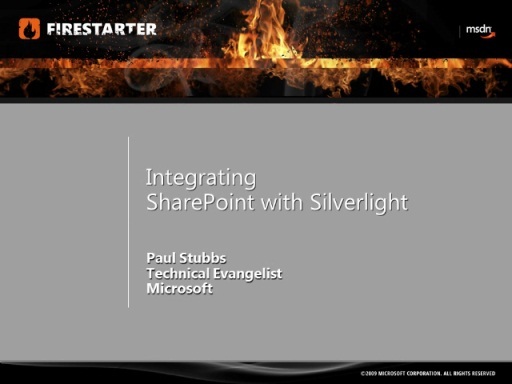 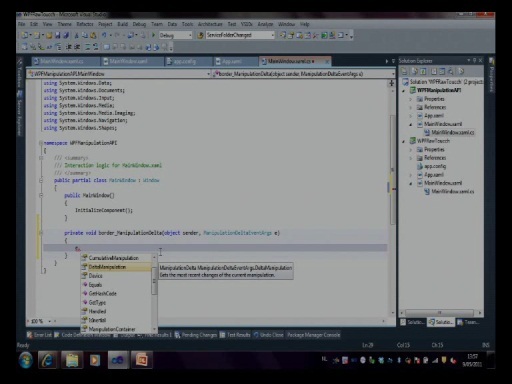 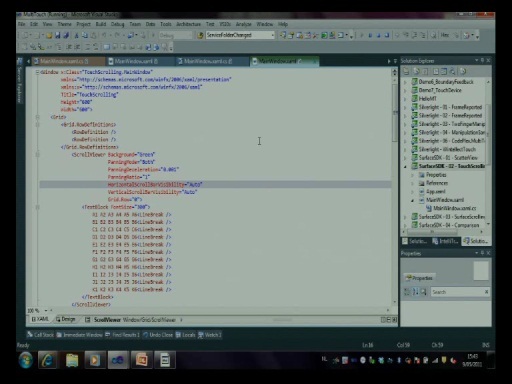 In this brief look at Silverlight 4 from the May 2010 Northeast Roadshow, Jim O'Neil, Developer Evangelist, confesses he's just looking at the cool stuff here - webcam and microphone support, COM interoperability, printing, and even a bit of rickrolling (shhh! 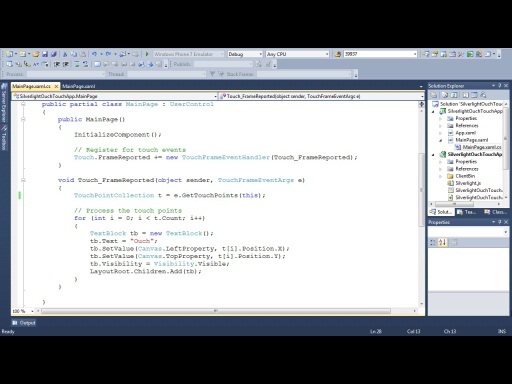 don't give it away). 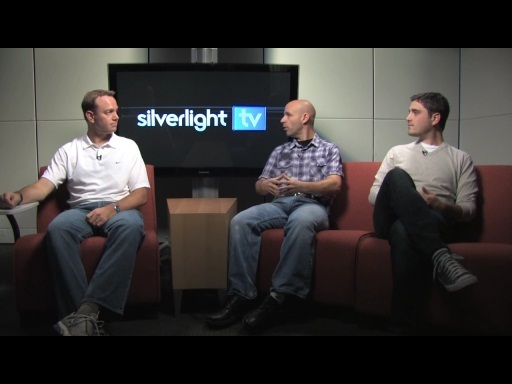 Get a glimpse into some of the new features that Silverlight 4 supports and see for yourself that the Microsoft New England Research and Development Center (aka NERD) has THE BEST views of the Boston skyline.